It's time to get spooky in this Halloween themed episode! 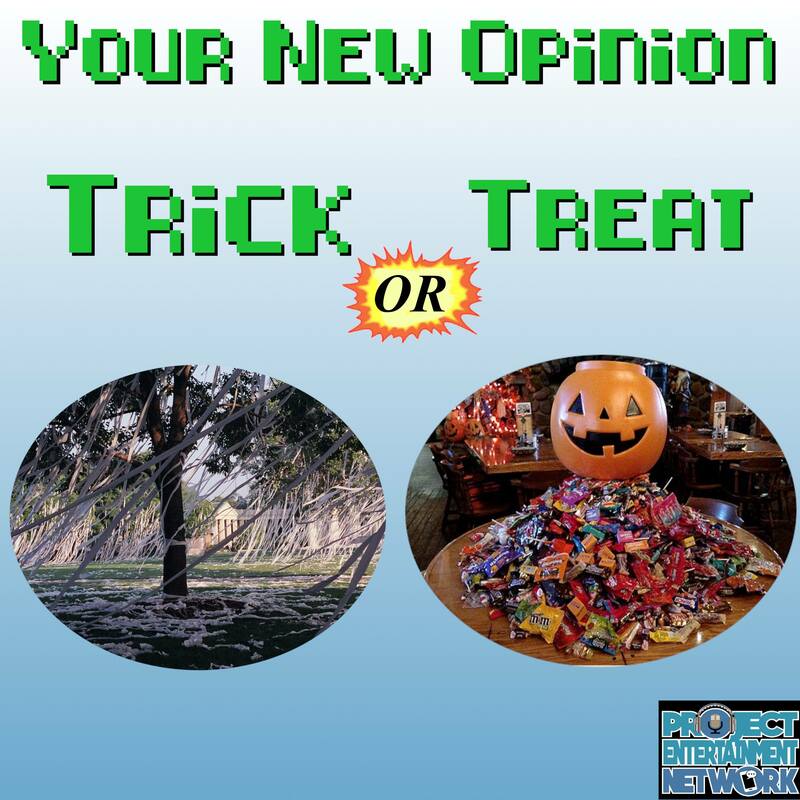 The boys debate the age-old Halloween tradition of trick-or-treating in this...silly, non-informative installment of Your New Opinion! Ryan throws down some pranking facts as he argues for tricks. Nick gets all sweet taking the side of treats. Judge Mike sits flabbergasted at the entire premise. Listen in as they discuss: swallowing razorblades, deception, Mischief Night, MILFs, pity wins, stomach cramps, nutritionally balanced breakfasts, tricking old men into giving you $2 million, costumes, candy, and over-the-pants hand-jobs. What does Mike's spooky voice sound like? Does Nick follow YouTube pranksters? Does Ryan even know when Mischief Night even is? It's time to ring that stranger's doorbell for: Trick or Treat? !